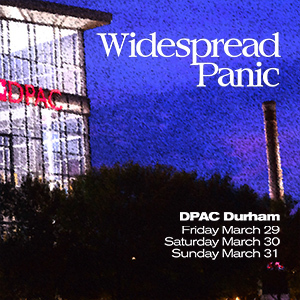 Over three decades have passed since forming their original line-up in 1986, Widespread Panic is still hungry to be the best band they can be, every single night, for their loyal fan base. Their accomplishments over that time are well-documented. During their impressive run, the band has released 12 studio albums (including Street Dogs) and 43 live albums, selling more than 3 million copies as one of the most successful touring acts in the world. Following last summer’s 25 date sold-out stadium run, this year Metallica is bringing the in-the-round production currently being seen in European arenas. The “WorldWired Tour,” produced by LiveNation, treks across 34 North American cities in 2018-2019. You will be sent an e-mail once your purchase is complete. A member of our staff will contact you to coordinate ticket pick-up or drop-off. Thank you for supporting Frankie Lemmon!